A Legal DNA tests are for those individuals requiring their DNA test results to be used in a court of law. 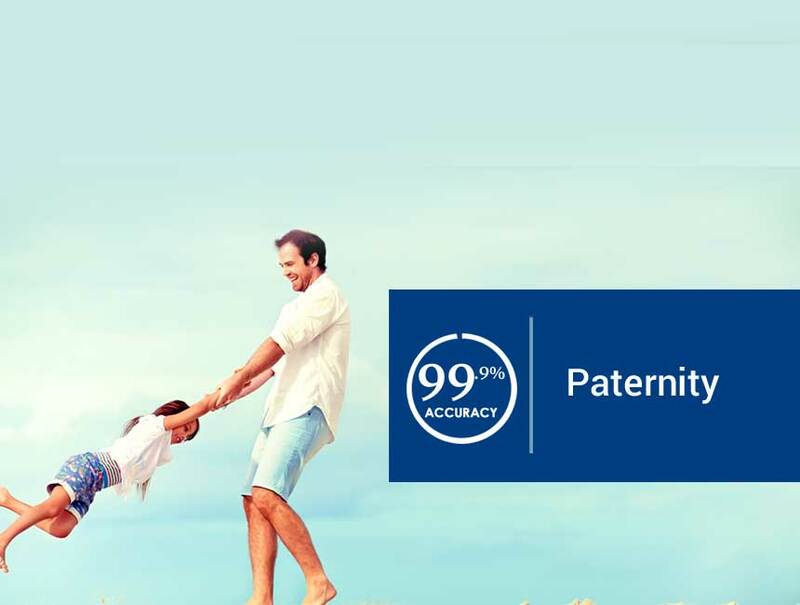 A legal DNA paternity test can be used to settle child custody cases, child support cases, inheritance disputes and immigration applications. For a DNA test to be fully defensible and court admissible, the testing must follow a chain of custody procedure. Samples are collected by a doctor or registered nurse. The cost of our Legal DNA paternity test is R2,500 per person (price excluding any fees charged by the sampler). Once your order has been confirmed a Legal DNA Kit will be specifically assigned to your case and dispatched directly to your doctor. Our Legal DNA Kit contains everything you will need for the test, including submission forms, sampling instructions and the sampling.